The National Archives free evening lecture series will continue throughout the coming months. 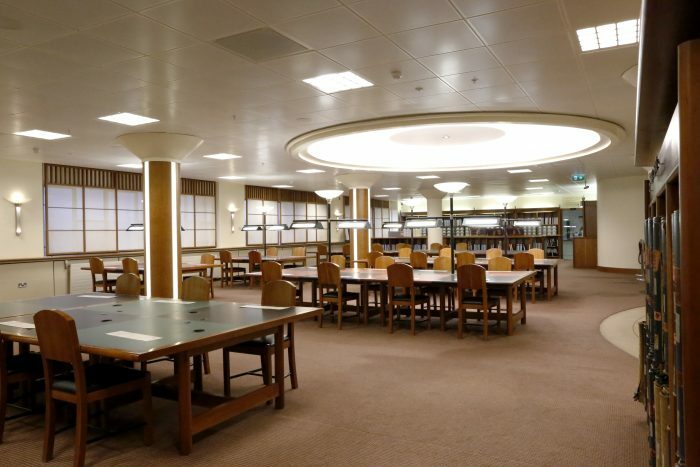 Lectures will take place in our reading room at 6pm. No booking is required and all are welcome. For more information see Our programme of upcoming events.